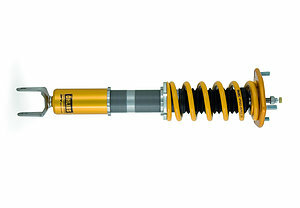 The Road & Track product line is the latest step in the Öhlins Racing automotive philosophy. 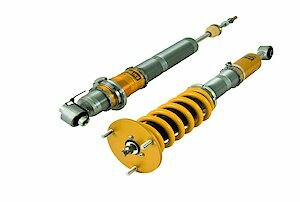 A more than 30 year long tradition of international high-end racing commitments and state-of-the-art solutions within advanced suspension technology is also available for street cars all over the world. 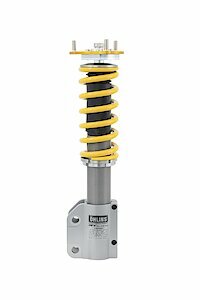 Best materials and perfect quality together with our patented Dual-Flow-Valve (DFV) lead to impressive traction and superior road handling without sacrificing comfort in your day-to-day transports. 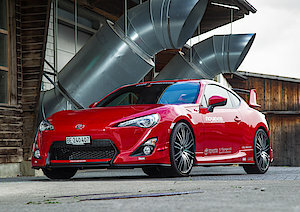 The time of compromises is over! 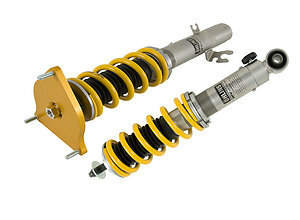 Are you interested into our coil over suspension? 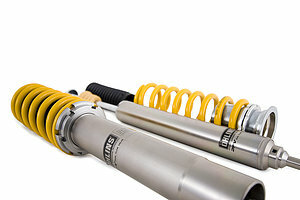 Just browse through our online shop for more details and order your Öhlins Road & Track coil over kit today! 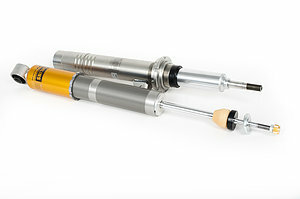 DFV stands for Dual-Flow-Valve. 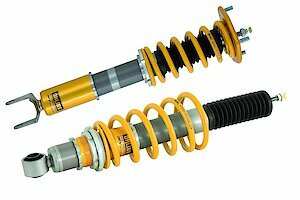 A patented technology only available on Öhlins Road & Track coil over suspension. 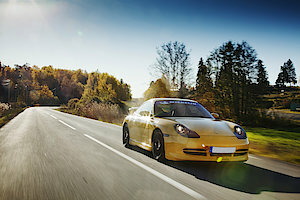 At the racetrack, the DFV gives you incredible traction but on the road, it delivers high comfort for daily transports.